Did the ice catch him out! 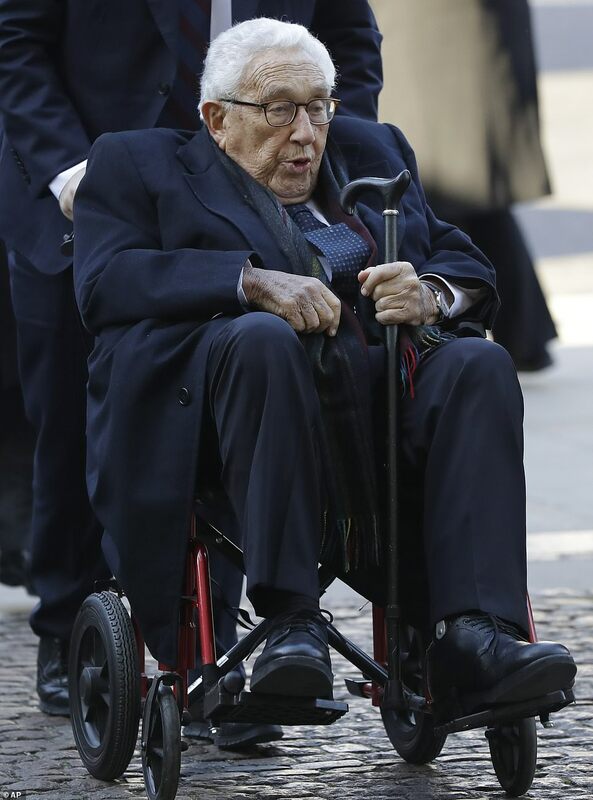 While looking frail he is still able to fly across the Atlanitc so must be fairly fit. Here he is pictured with foreign office minister Alan Duncan during his recent visit to the UK. Location:Born in Brixton, living in Fulham. 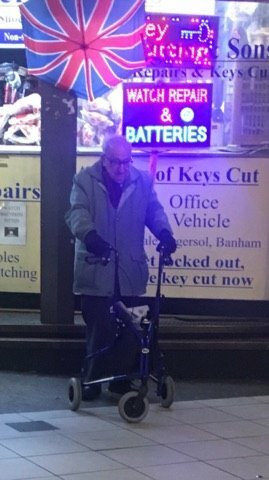 I swear I saw Henry Kissinger outside the keycutting place in Balham Station last night.